Alexandria is a student-to-student textbook exchange platform that aims to solve one of the biggest problems faced by students today; the extreme rise in textbook prices. With Alexandria, students can easily find textbooks for their upcoming classes at greatly-reduced prices from other students and pay for them directly in the application. AlphaFit is a social workout application that lets users connect with their Facebook friends and share workouts. 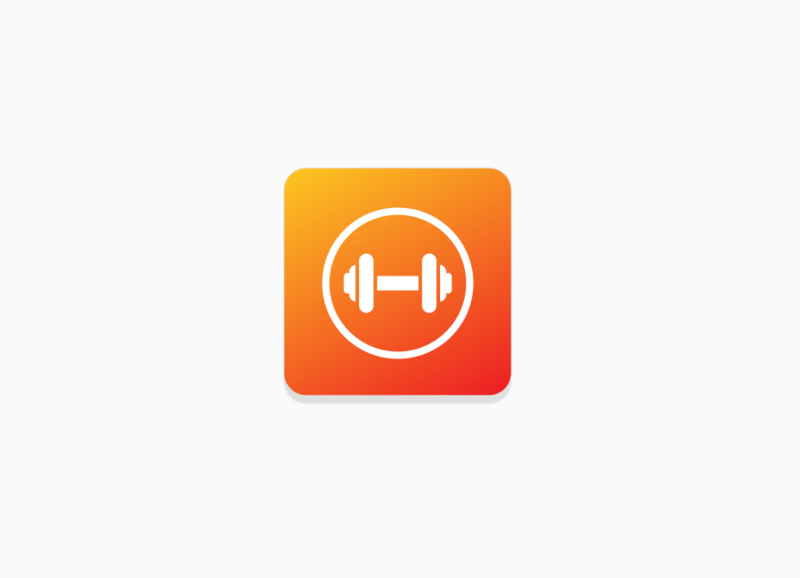 Users can create their own workouts, view their friends’ workouts and complete workouts via the Apple Watch companion application which seamlessly integrates with HealthKit. The idea behind this application was to bring gamification to the fitness world by allowing users to share workouts between their Facebook friends. 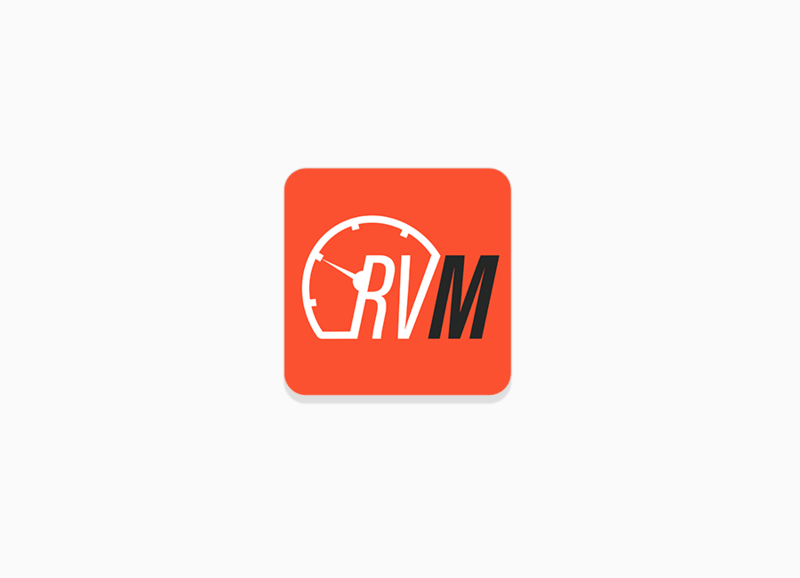 RevMatch connects car enthusiasts through real world events by allowing users to RSVP for events with their real world cars! 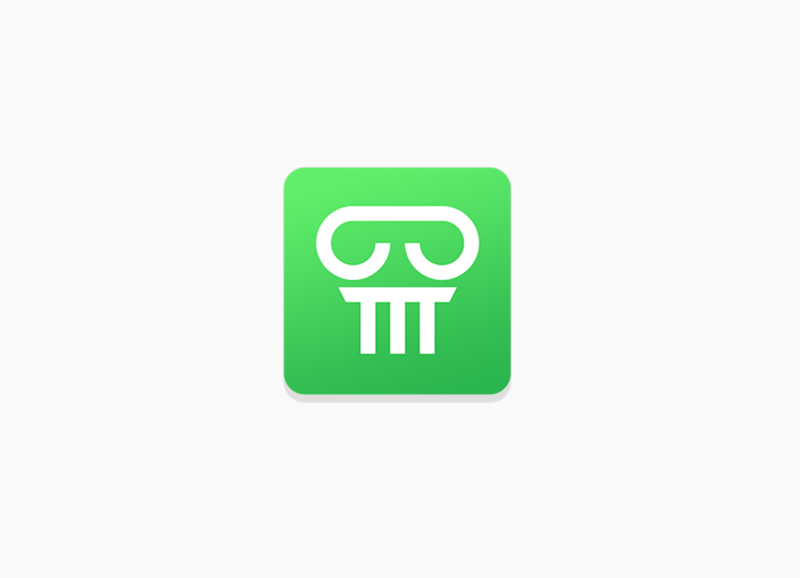 Signup to create your garage and attend your favorite events or discover new ones. Never miss out on another show again with push notifications for events you are attending. Feeling adventurous? Create your own event and meet car enthusiasts alike!